This is an intro class for all newcomers to this 45-minute full body workout class. Incorporating TRX suspension training, ropes and weights into a workout that tones your muscles while building your cardiovascular strength. 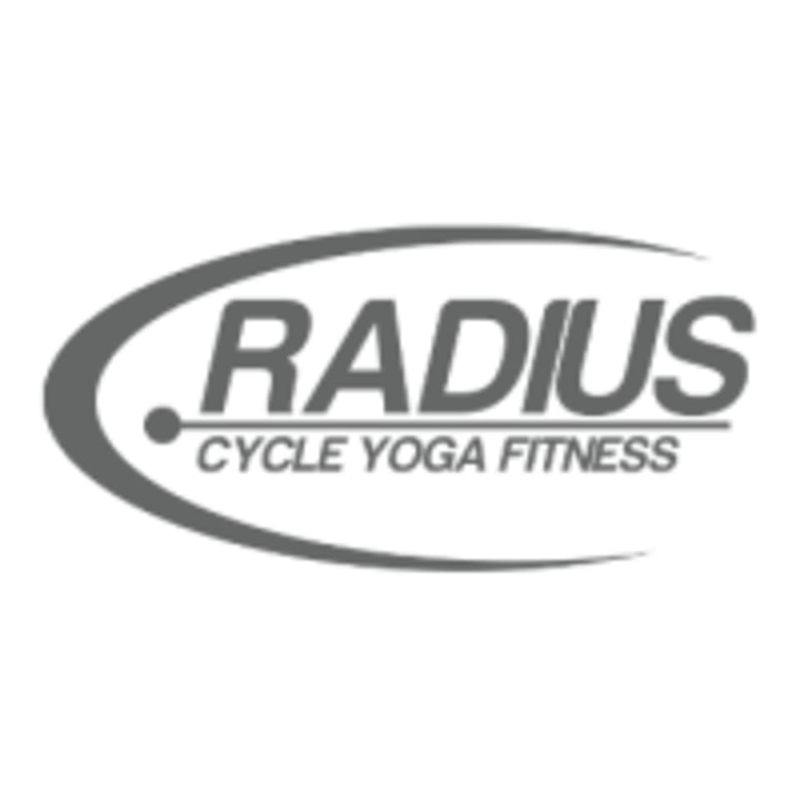 There are no upcoming “Intro RadFit 45” classes on this day.